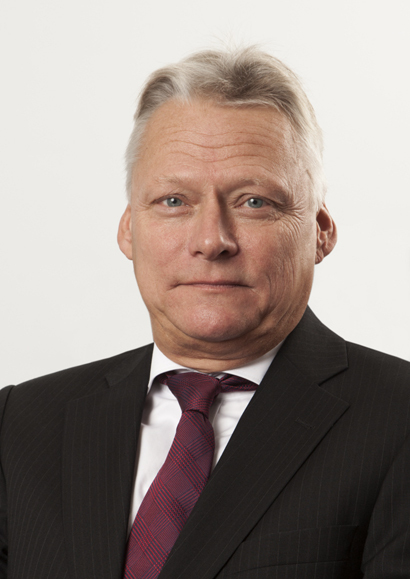 Mr. Wolff has been CFO of Misen Energy AB (publ) since February 2012. He has more than 30 years of experience from business administration in industrial operations. Mr. Wolff has had a range of assignments as CFO and controller in Swedish listed as well as private owned companies, most recently with Geveko, a listed company at OMX/Nasdaq small cap list. Mr. Wolff holds a BA in business administration from the University in Gothenburg. Mr. Stolayev joined Misen Energy AB (publ) in September 2013. He is experienced in investment banking and professional consulting. 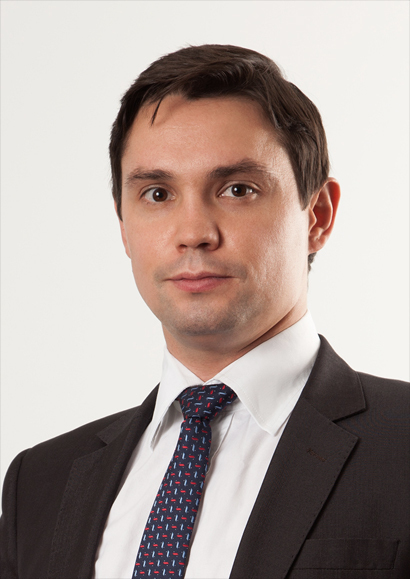 Mr. Stolayev worked at Ernst & Young LLC Ukraine in Transactions Advisory Services Department as Executive. Mr. Stolayev holds a diploma with a distinction from Donetsk University of Economics and Law. He has attended training programs at Deloitte Academy, International Business Institute, Kyiv. Mr. Stolayev is member of ACCA since 2011 and CFA charterholder since 2016. Ms. Kundrotaite joined Misen Energy AB (publ) in November 2015. 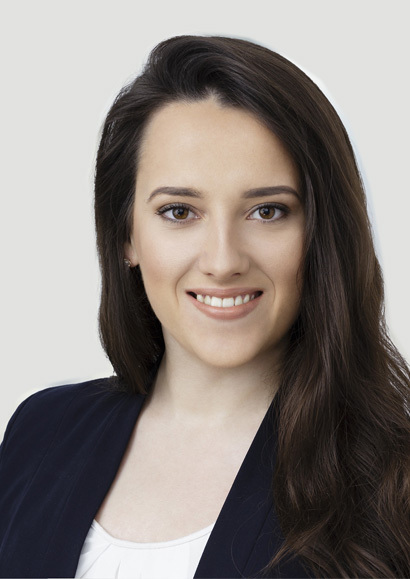 Previously she worked at the leading Pan - Baltic law firm Valiunas Ellex in Vilnius (Lithuania). Ms. Kundrotaite specializes in global energy and international arbitration law. She has experience on working with multimillion international investment and commercial arbitration cases on various matters in energy industry. Ms. Kundrotaite is a candidate of LL.M in Global Energy Law at the University of Texas at Austin (the United States of America), as well as holds Master of Laws degree in International Commercial Arbitration Law from Stockholm University (Sweden) and Bachelor of Laws degree in Law and Management Program at Mykolas Romeris University (Lithuania). Ms. Kundrotaite successfully participated at Willem C. Vis International Commercial Arbitration Moot (Hong Kong, 2016). She was also awarded a scholarship of the American Chamber of Commerce in Lithuania to participate at the 56th Philip C Jessup International Law Moot Court Competition (Washington, 2015), a grant from the United States Embassy in Lithuania to participate at FDI Moot (Los Angeles, 2014) and a scholarship of the global law firm Clyde & Co LLP to attend Paris Arbitration Academy (France, 2014).